The Millington Police Department Patrol Division consists of 16 Patrol Officers and 6 Field Commanders manning 3 eight hour shifts. These Officers answer calls, patrol the residential and business areas and handle traffic enforcement and motor vehicle crashes. The Millington Police Department has a response time of approximately 3 minutes to most regular calls. 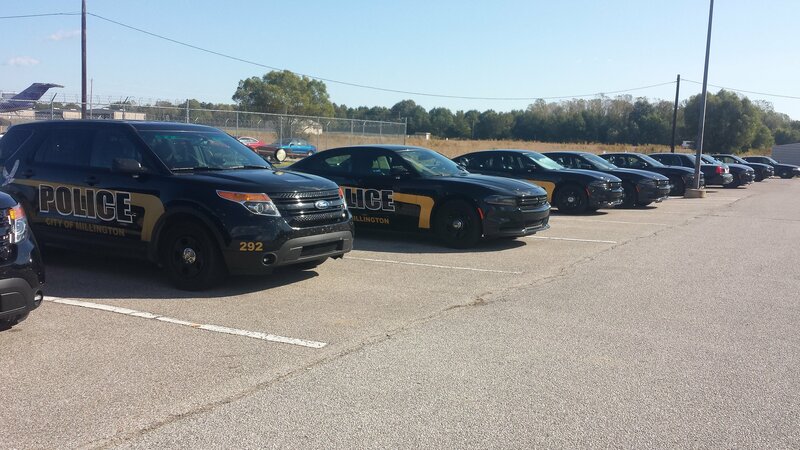 Each Officer has completed over 400 Hours of training and is state certified. They are also required to have a minimum of 40 Hours per Year of In-Service Training, where they receive information on new laws, training in handling Domestic Violence Situations and qualify with their duty weapon quarterly. Officers transport prisoners to and from the Criminal Justice Center at 201 Poplar in Memphis and the Shelby County Penal Farm on Mullins Station Rd.